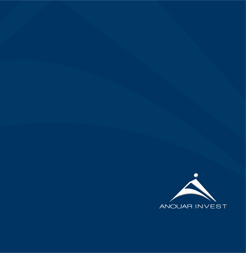 The Group Anouar Invest gives a high priority to the expansion of its activities internationally. Day after day, the Group consolidates its presence internationally and develop its network through its various brands of biscuits and for wich principal markets are Mauritania, Senegal, Guinea Conakry, Jordan, Libya, Algeria and Lebanon. 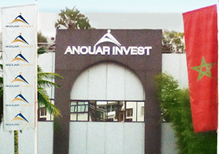 Anouar Invest also exports through his brand of flour Fandy in Guinea Conakry and in Mauritania.